Weglot is one of the best and easiest WordPress multilingual plugins to translate and display your website in multiple languages. 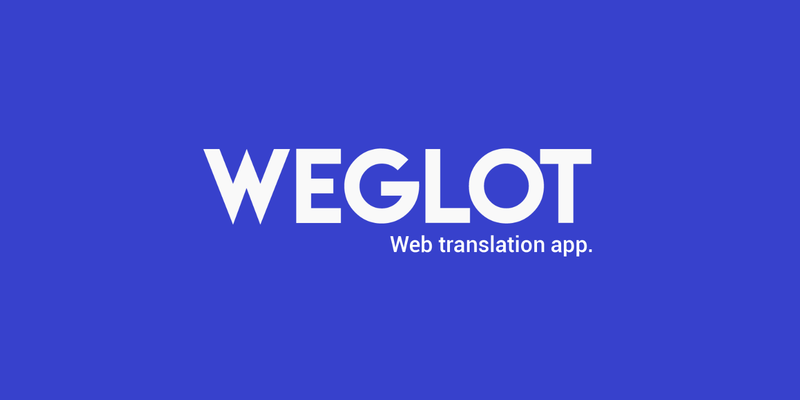 Weglot is a WordPress translation plugin that makes your website multilingual. Easy to install (in minutes), Weglot detects and translates all your content with automatic and human translations available. Weglot is trusted by more than 50,000+ websites owners and developers for corporate websites, e-commerce, and software. It’s one the most and best-rated WordPress multilingual plugins with 4.9/5.0 (700+ 5-star reviews). Compatibility with any WordPress Theme and Plugin (incl. WooCommerce, Yoast, Elementor, etc.). Optimized for Multilingual SEO: Weglot automatically adds hreflang tag attributes, creates fully dedicated URLs per language, and indexes your translated pages. Human and automatic translations: Edit your translations from a simple interface, add your own translations rules, and invite in-house freelancer or teammates to collaborate. A dedicated support team of 10+ people with strong technical expertise on web app translation. Simple and quick set-up: no coding required. Build fast: Remove the technical issues of web translation. Easy to manage: All your translations in one place. Get more traffic and more conversion: grow your business.